Currently, Samsung is Apple’s sole OLED supplier. The company has reportedly faced problems with meeting the production capacity and deadlines given for the production of OLED displays for the iPhone 8. By the way, the South Korean tech giant is also planning to expand its production capacity and build the largest OLED factory in the world. Apple’s fresh investment is expected to be poured into LG Display’s new plant, called E6, which has been widely rumored to be dedicated to iPhone orders. 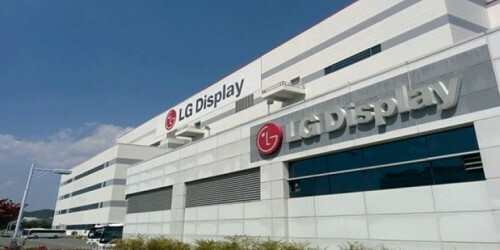 About 3.5 trillion won is needed for an OLED production line with a monthly capacity of 30,000 units of the sixth-generation OLED mother glass. The iPhone 8 will become Apple’s first smartphone with an OLED display. It will be announced in September.